New York City: The city of dreams, the city that never sleeps, and now home to the only one-stop shop for all your fitness needs. 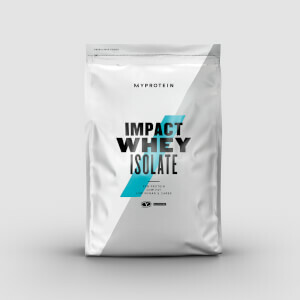 Myprotein, the #1 online player in sports nutrition has just touched down in the big apple to fuel all 50 states. Find out more about our recent relocation to the home of the brave. Be workout ready for less, shop the Men's clothing sale for up to 40% off. Level-up your workout wardrobe — shop from our range of bestselling styles. 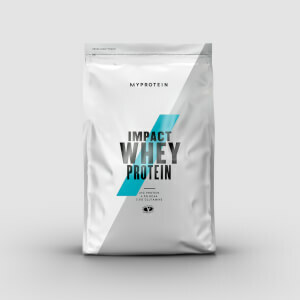 Myprotein Pro is our scientifically proven range, engineered to raise your game. Myvegan is here for those who live a plant-powered life, and live it to the fullest. Earn $10 per successful referral when your friends spend $35. And, when they do they’ll save 30% off their order.